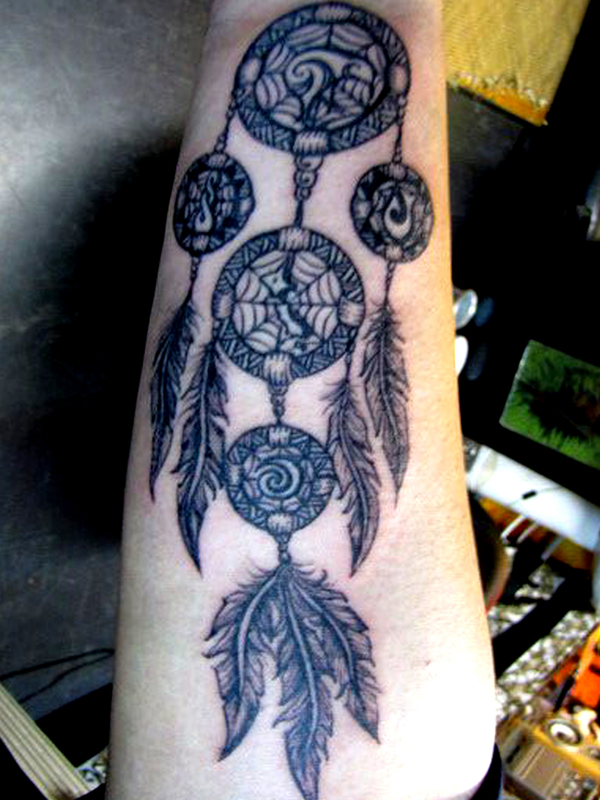 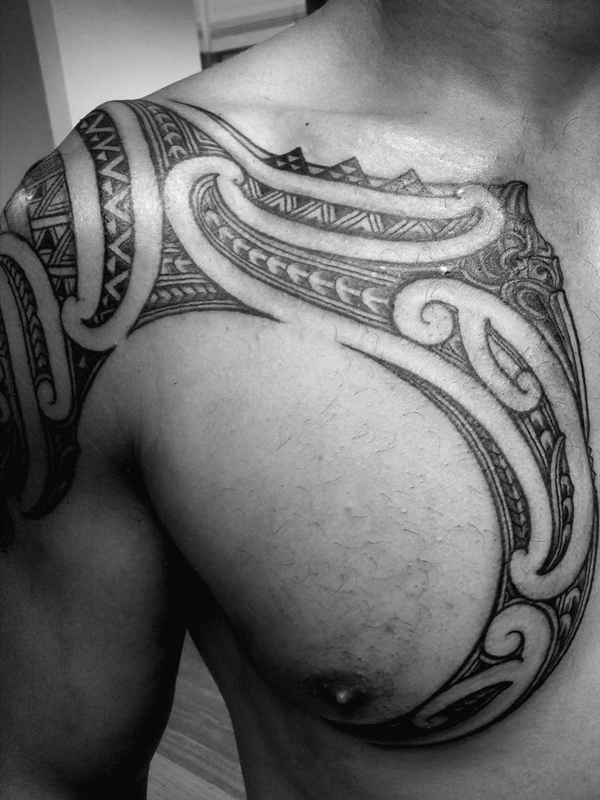 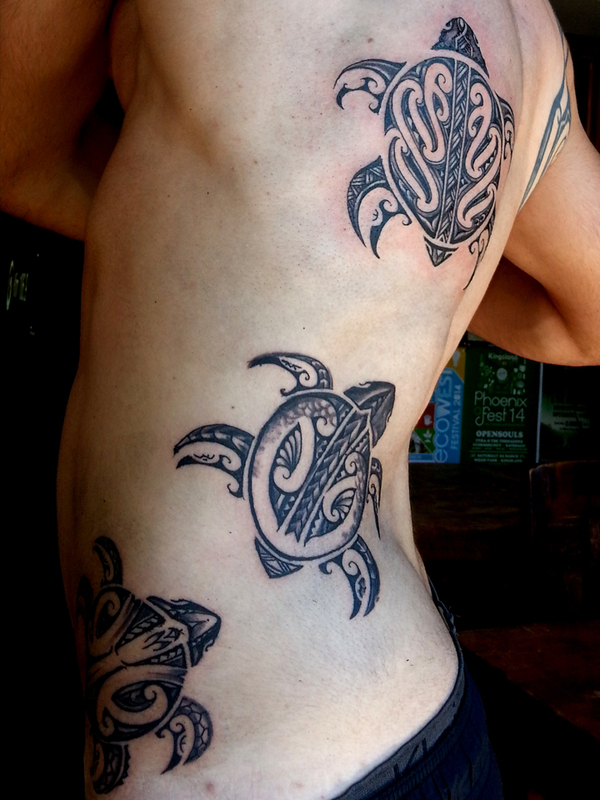 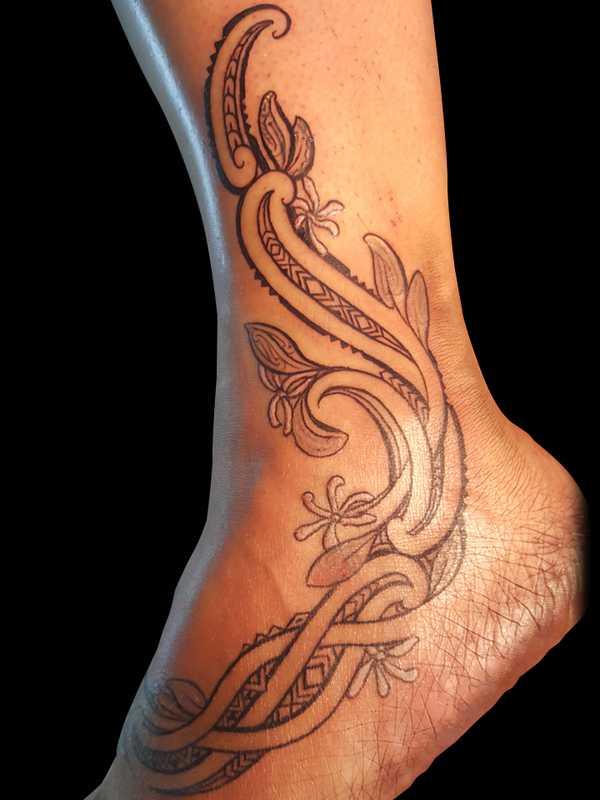 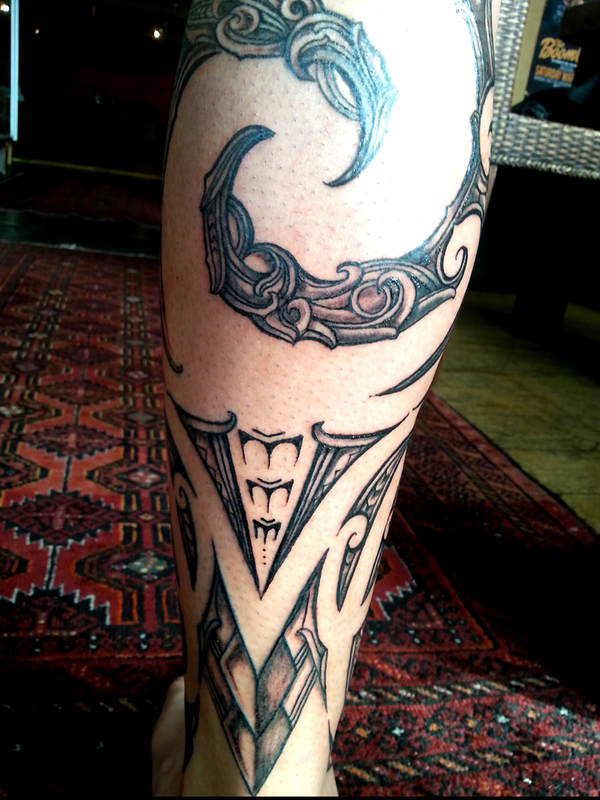 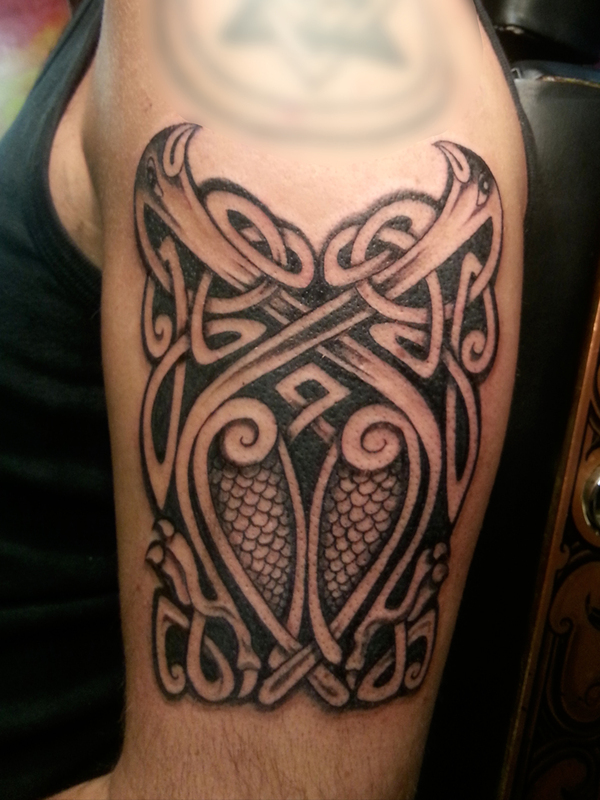 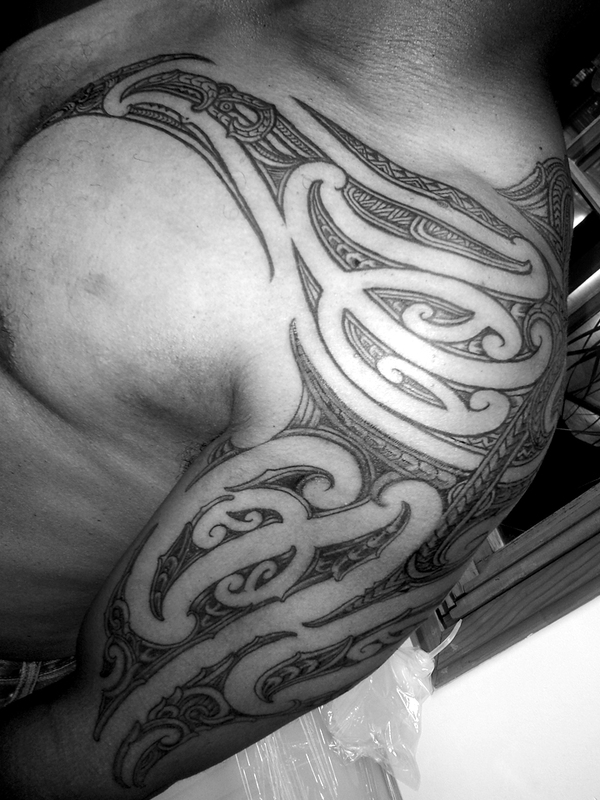 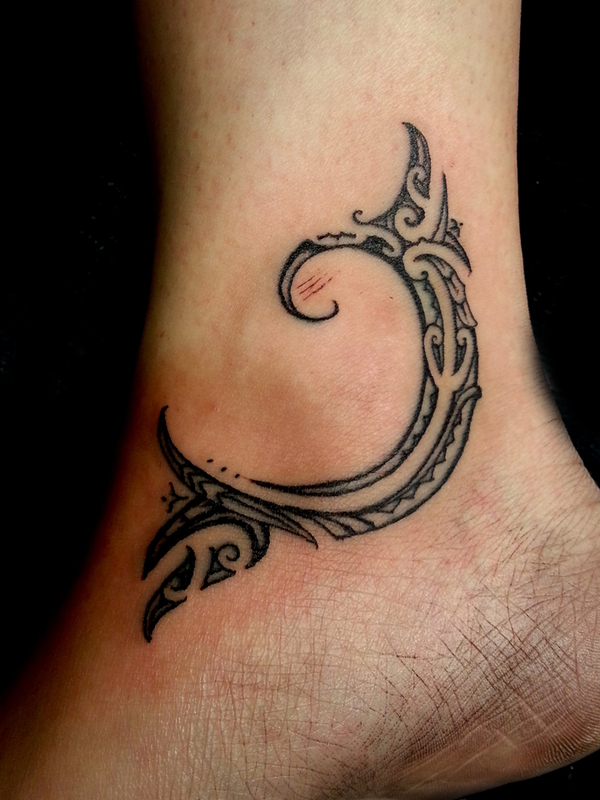 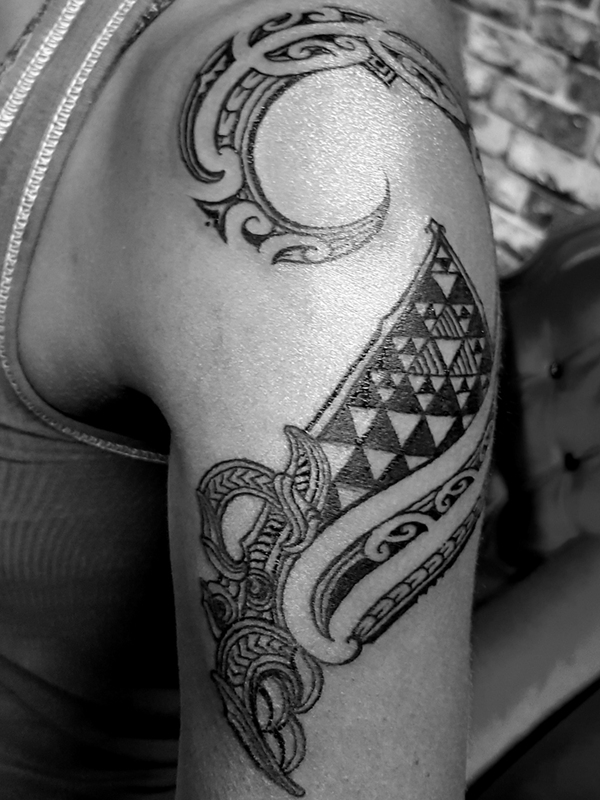 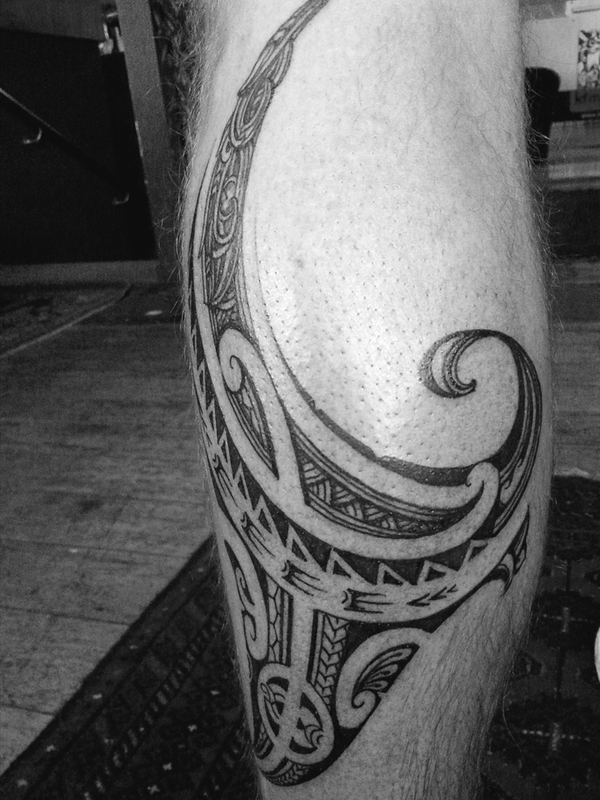 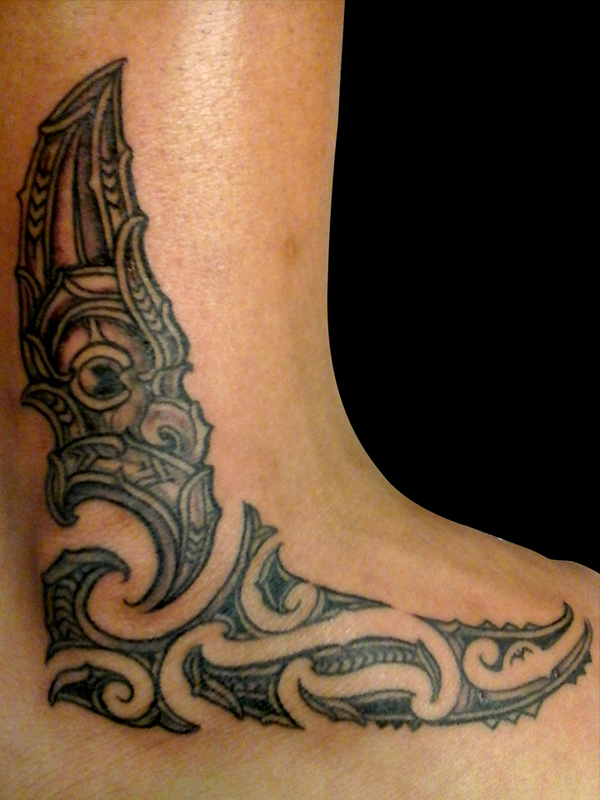 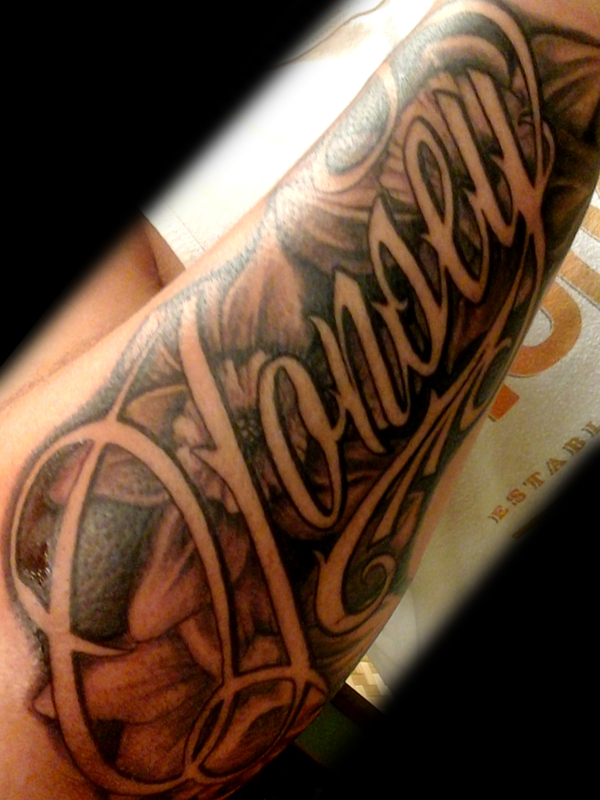 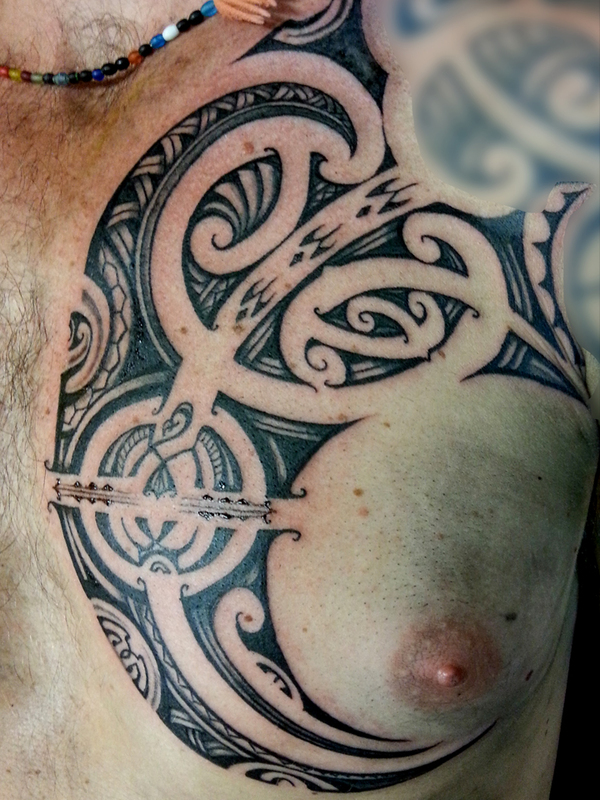 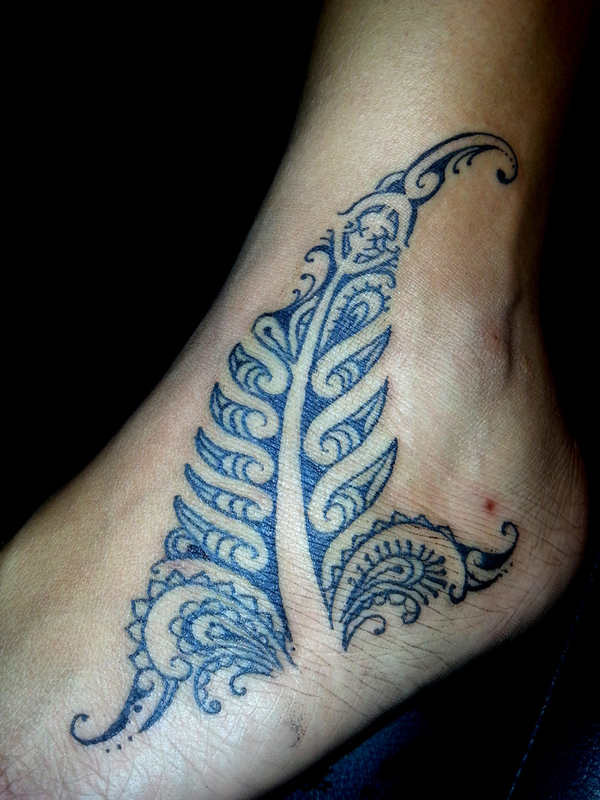 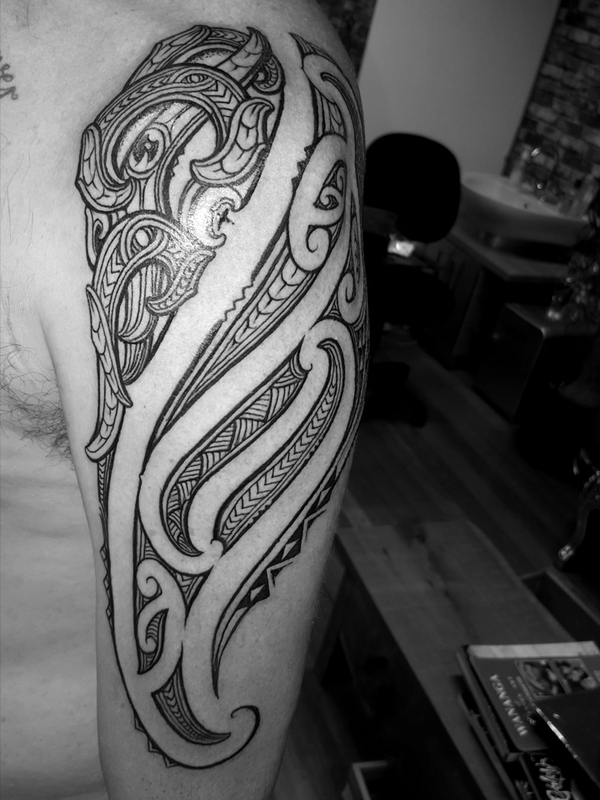 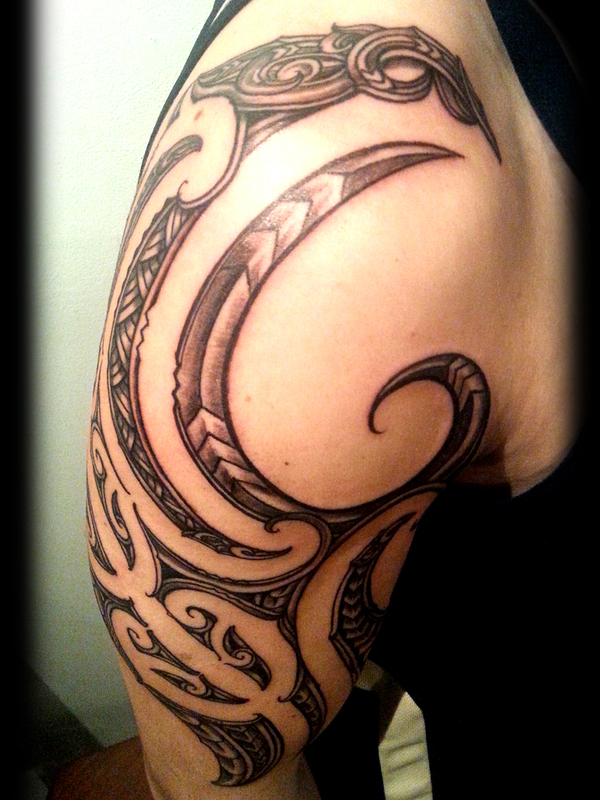 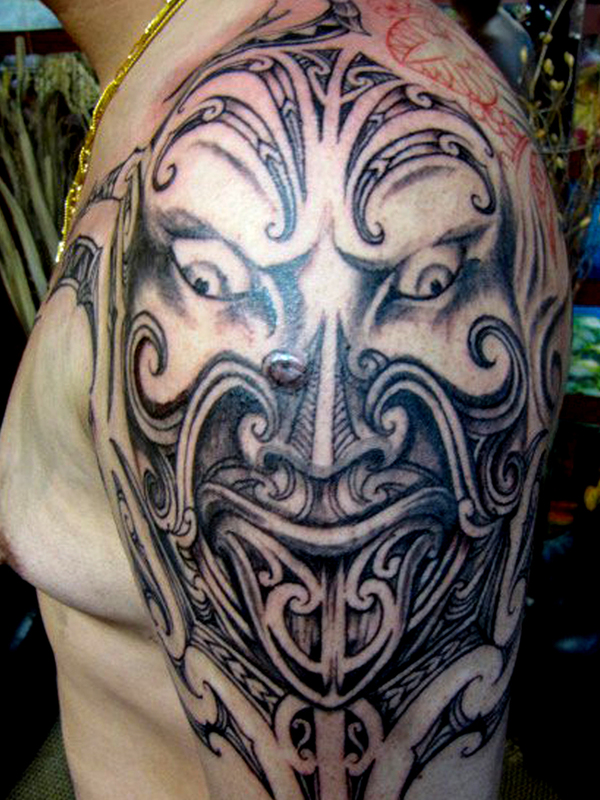 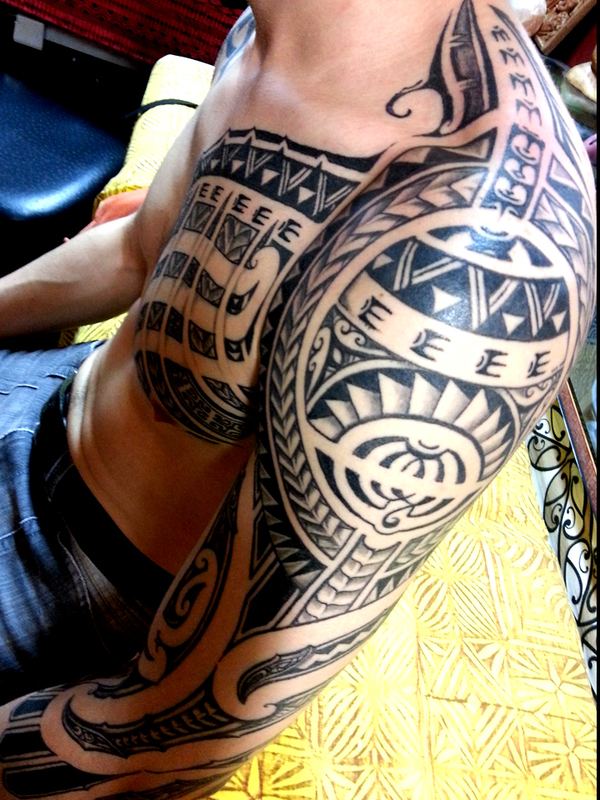 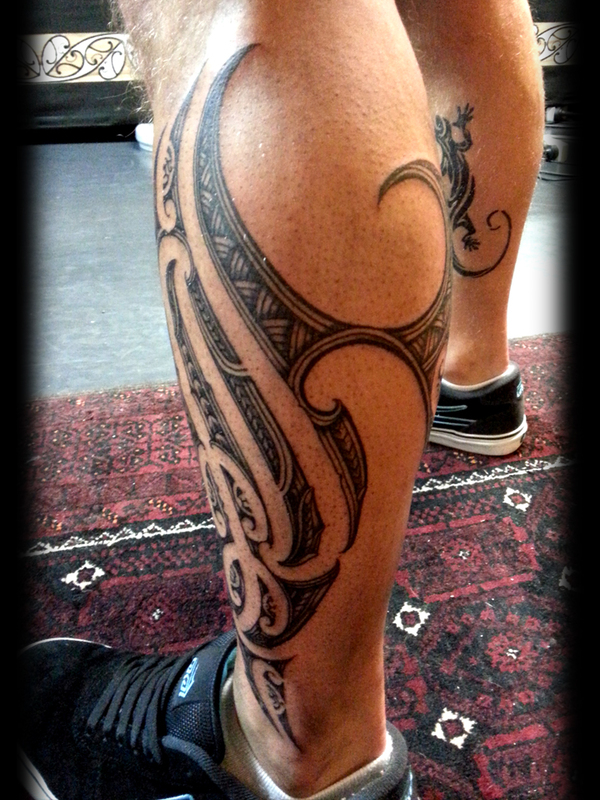 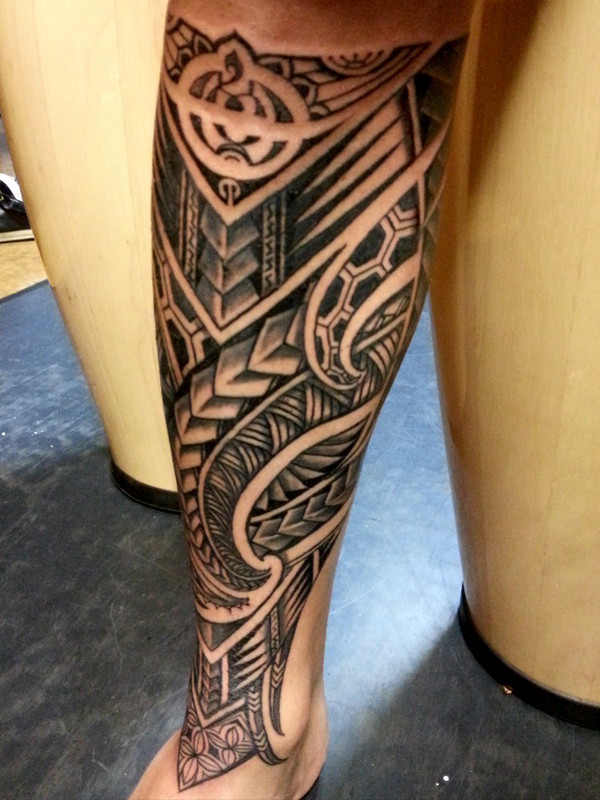 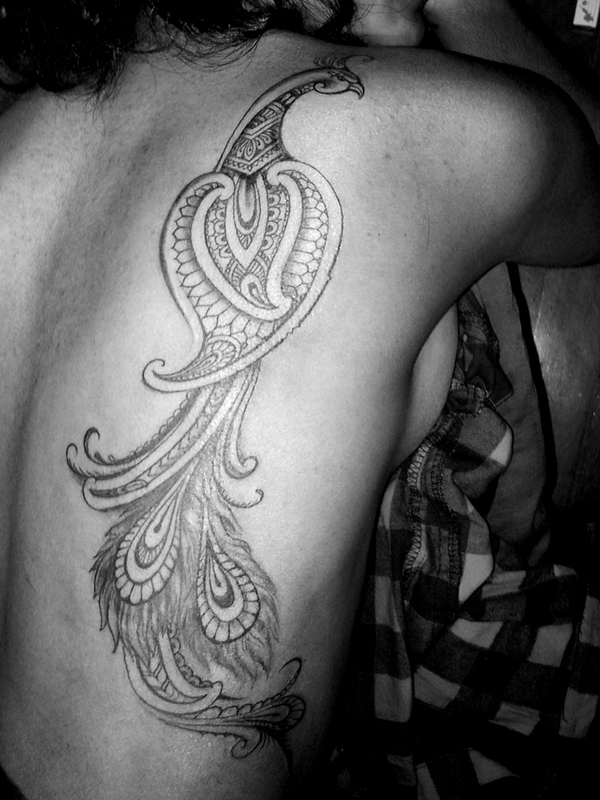 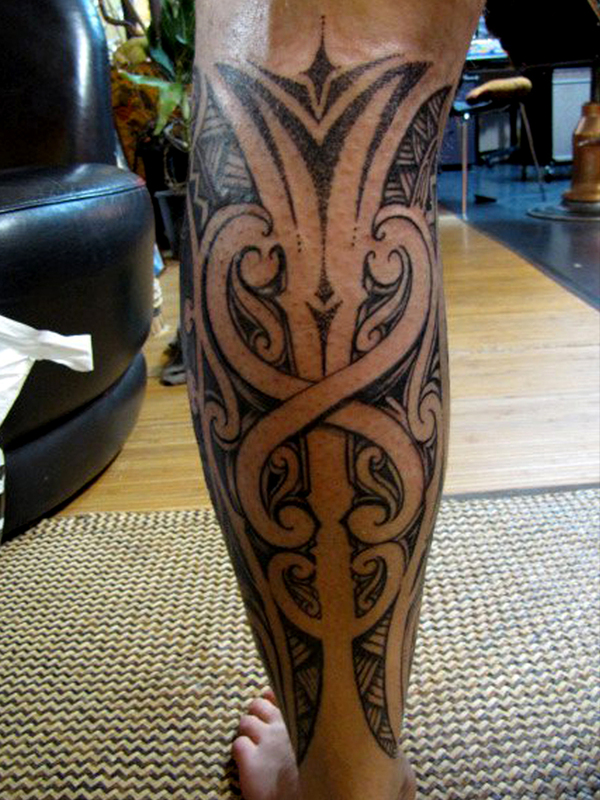 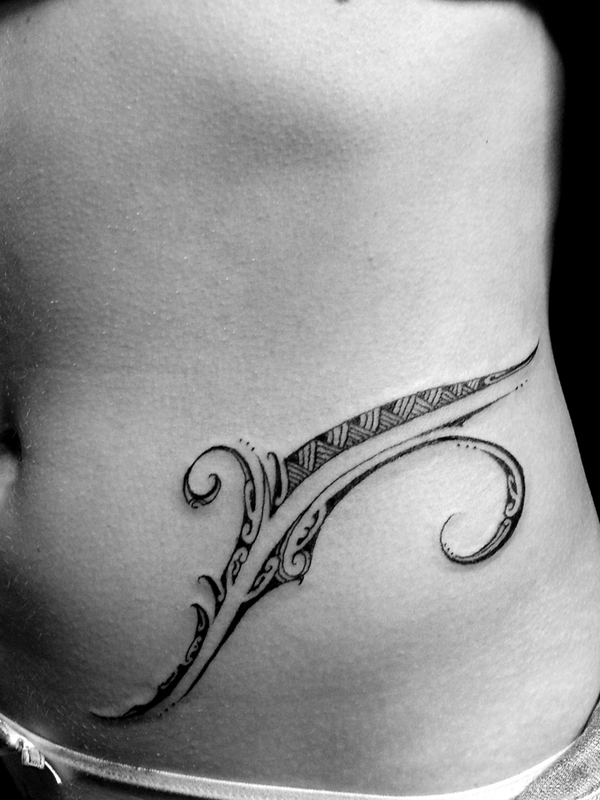 Pip Ta Moko artist working in both traditional and contemporary Ta Moko and Polynesian. 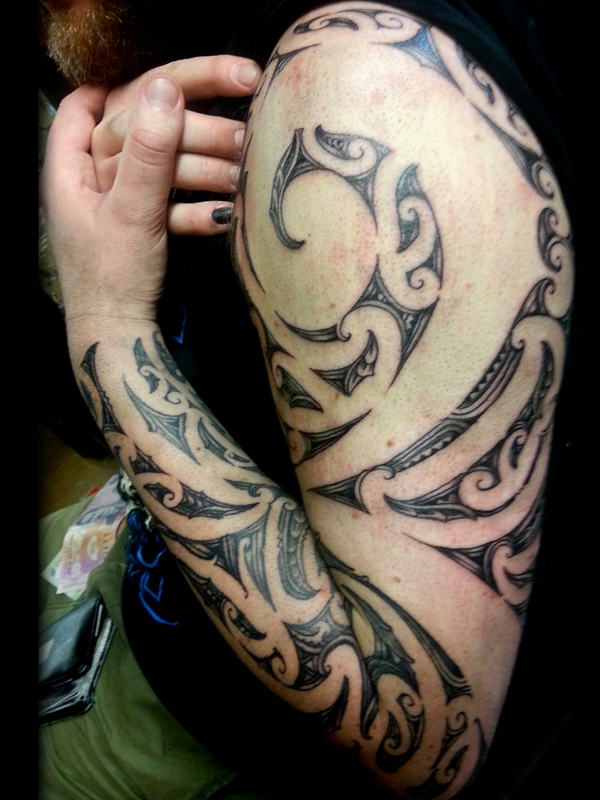 As a trained Ta Moko artist, I have experienced first-hand the power of artistic expression. 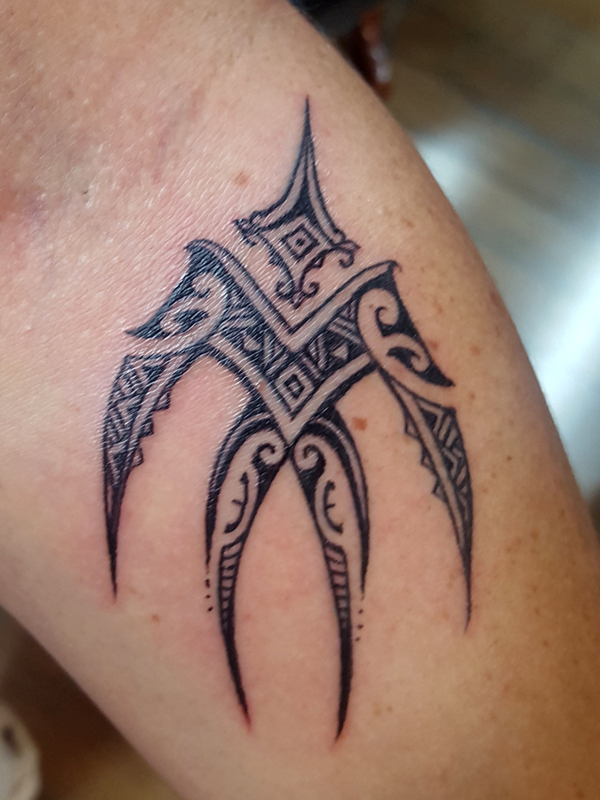 I work on a daily basis to inspire others and to serve as a role model for youth, as seen in my recent role in the Maori TV series Moko Aotearoa. 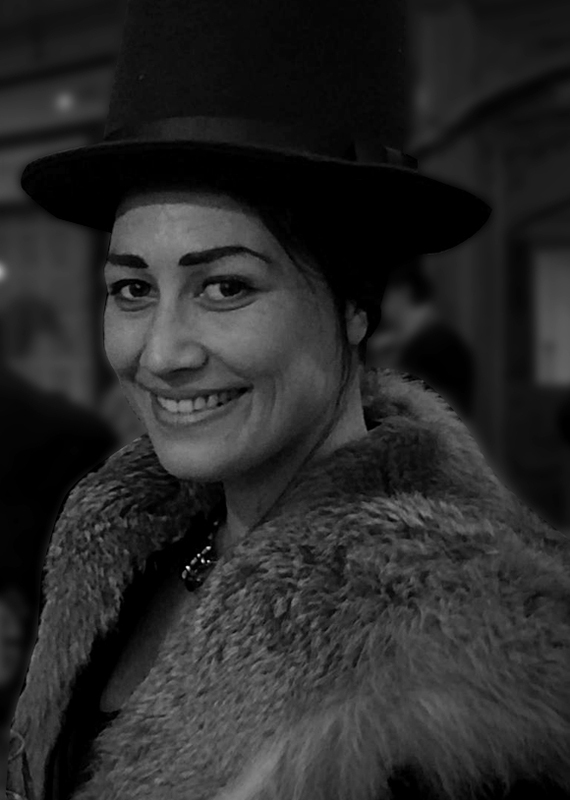 As Director of Te Karanga, I have seen how the arts and an engagement in culture can positively impact youth, providing a means for personal expression, learning, and community-building not encountered in other aspects of their lives. 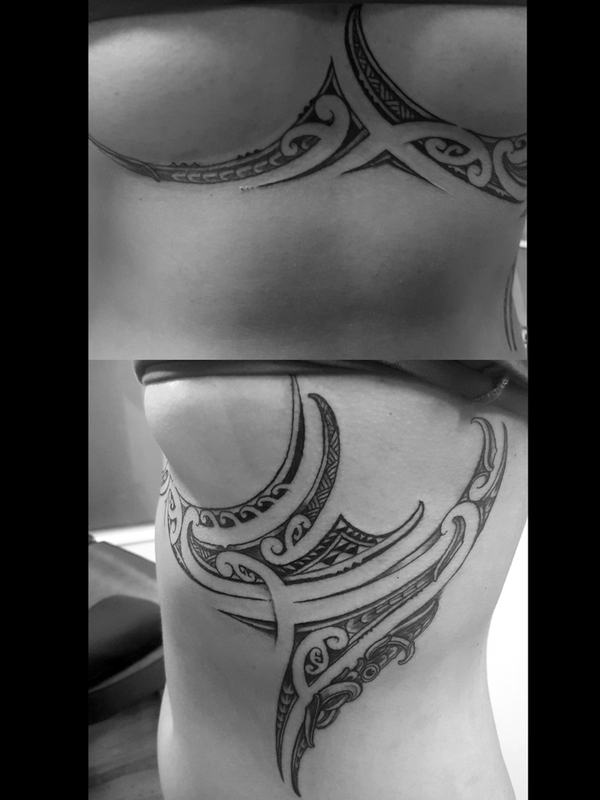 Ta moko practitioner and artist Pip Hartley (Ngati Tuwharetoa) has a lifelong passion for art and an ongoing desire to learn more about her Maori heritage. 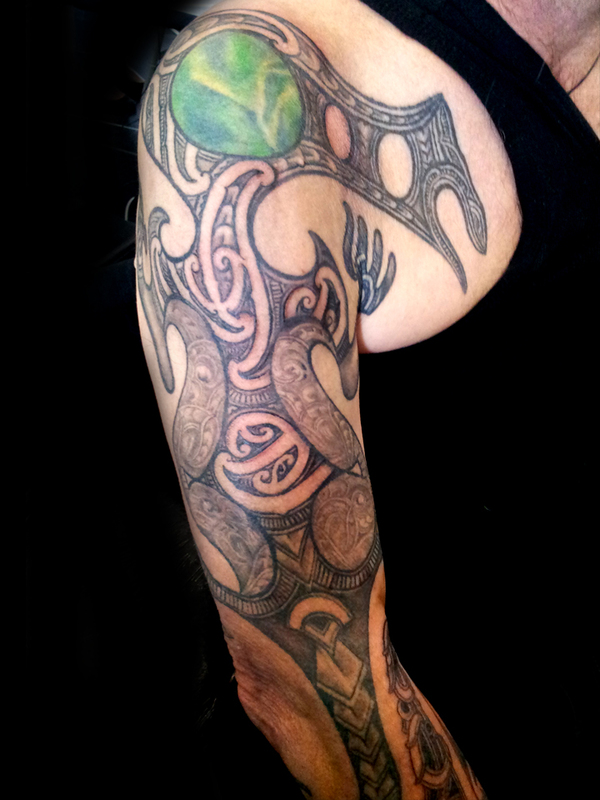 After finishing a year at Hungry Creek Art and Craft school her curiosity and sense of adventure led her to Te Wai Pounamu. 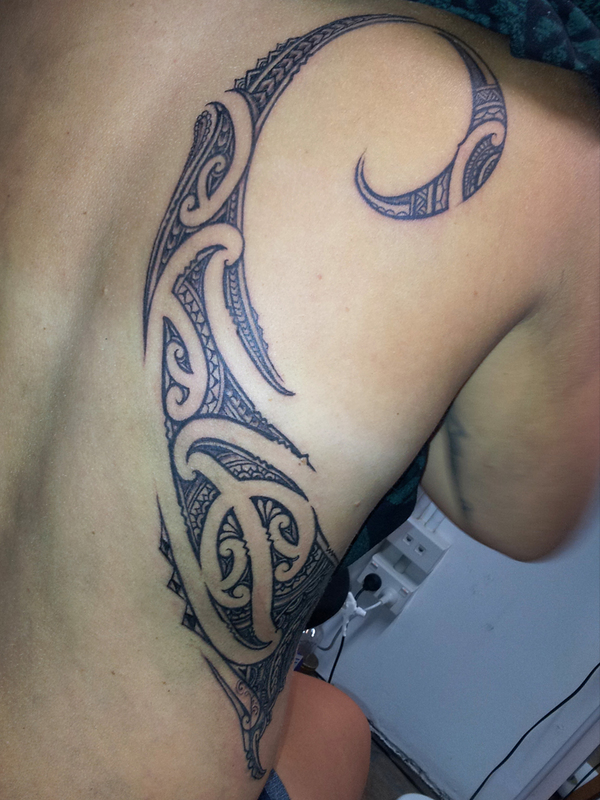 There she was fortunate to cross paths with three talented tattoo artists, which then led to the beginning of her apprenticeship with Te Kura Te Wanikau Turoa (Ngati Tuwharetoa) in 2002. 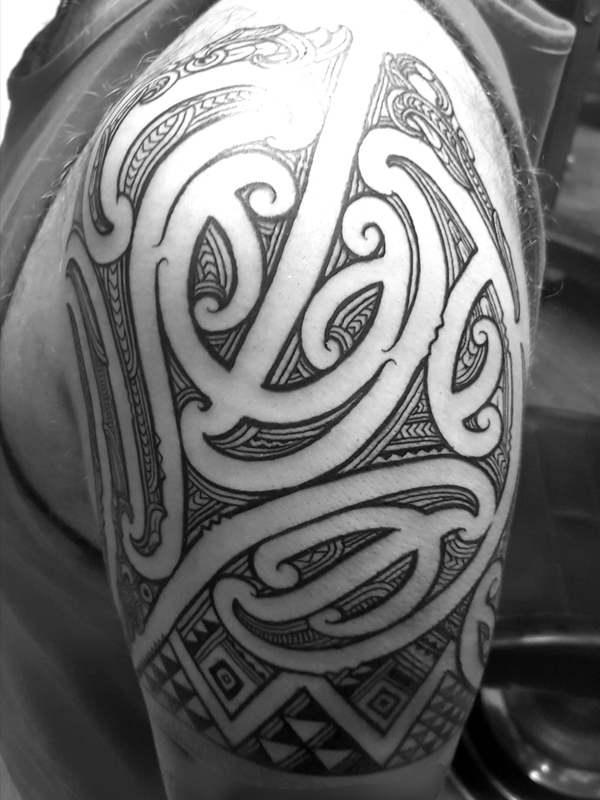 The apprenticeship began with a trip to Borneo to attend a cultural tattoo convention. 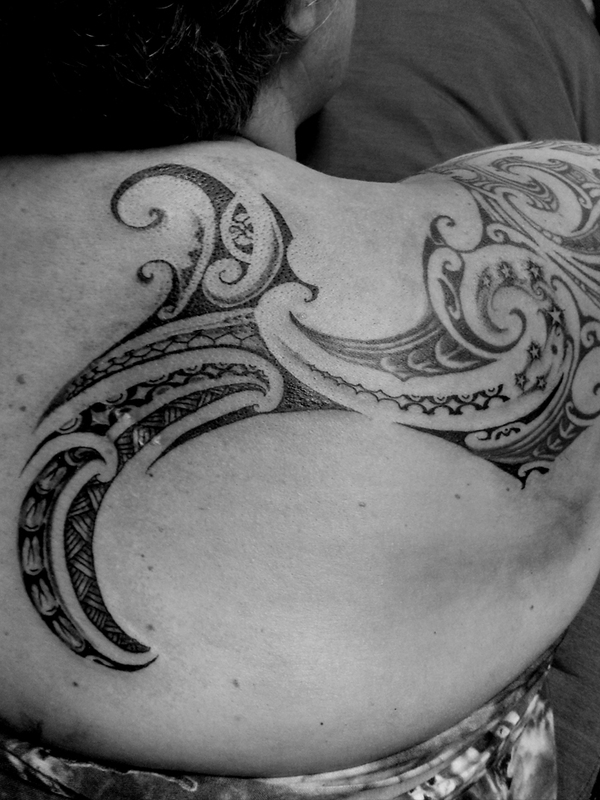 This is what initially ignited Pip's desire to be part of the revival of indigenous tattoo practice, particularly that of her own culture - ta moko. 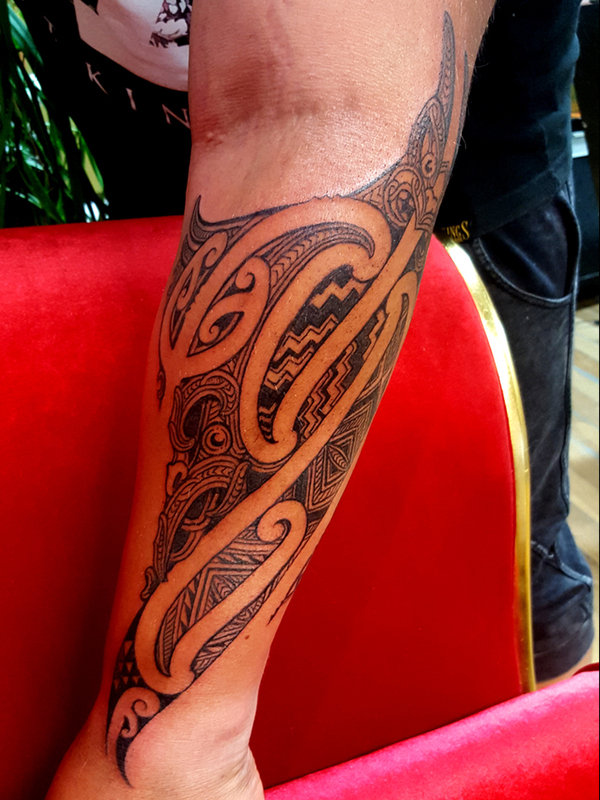 This was shortly followed by an invitation to Europe, learning from many talented and inspiring artists from multiple tattoo studios and attending different tattoo conventions within Holland and Belgium. 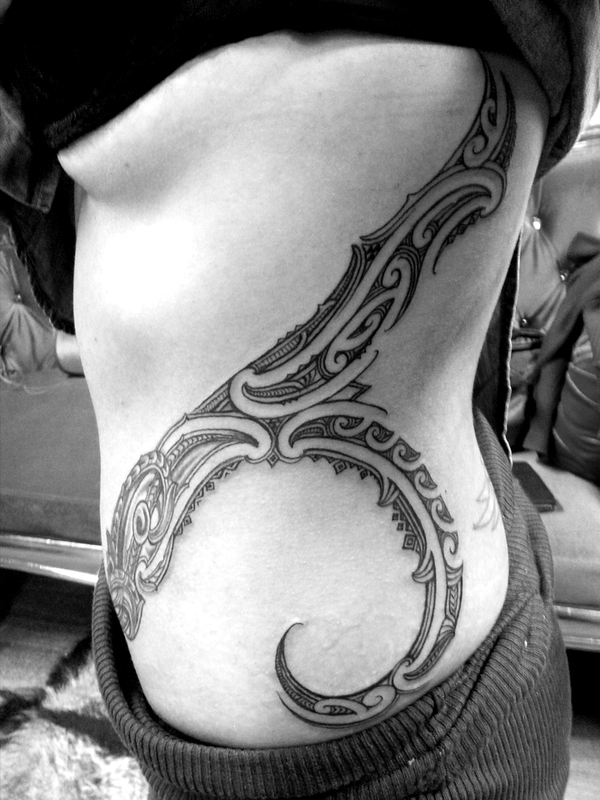 Upon returning home she spent a year on the west coast of the South Island continuing to learn from her tohunga. 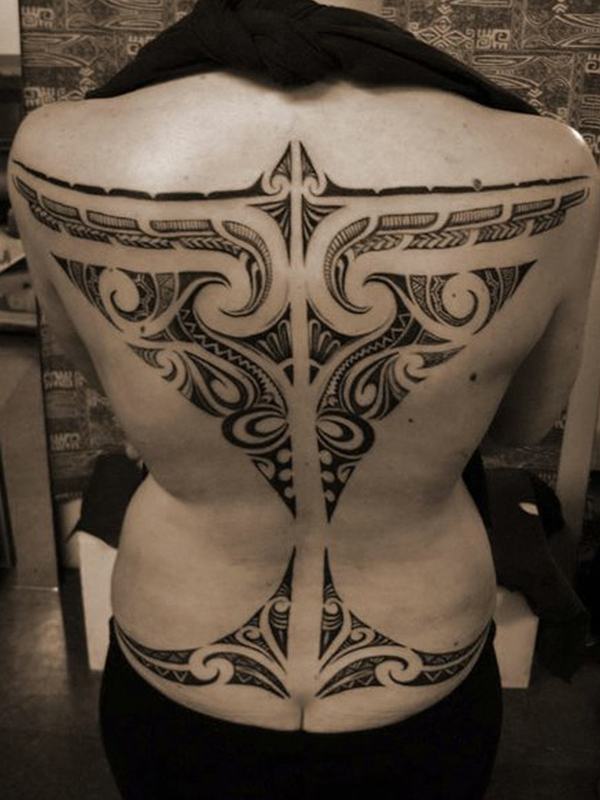 Pip then decided to venture to Australia where she continued her artistic quest for inspiration, returning again in 2005 to continue her learning journey with ta moko artist Inia Taylor and tatau artist Carl Cocker. 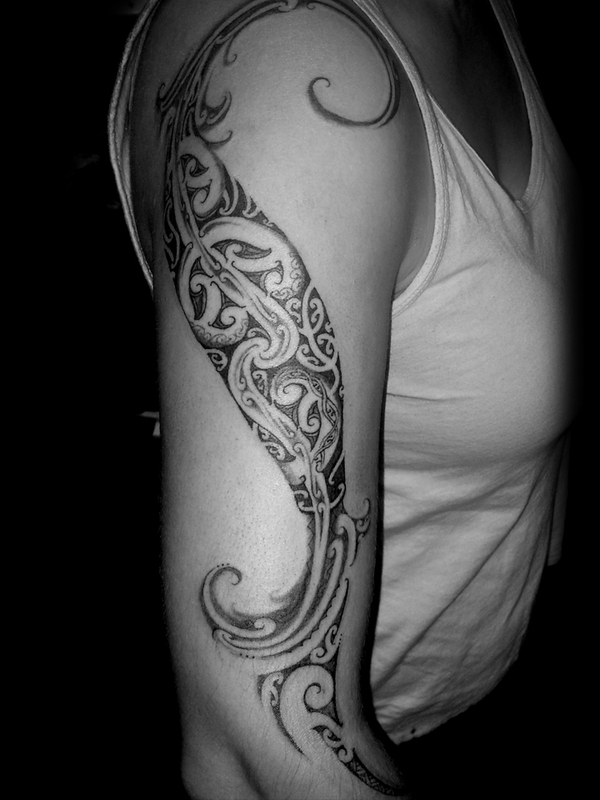 From here she moved on to Wellington where she worked in the National Tattoo Museum. 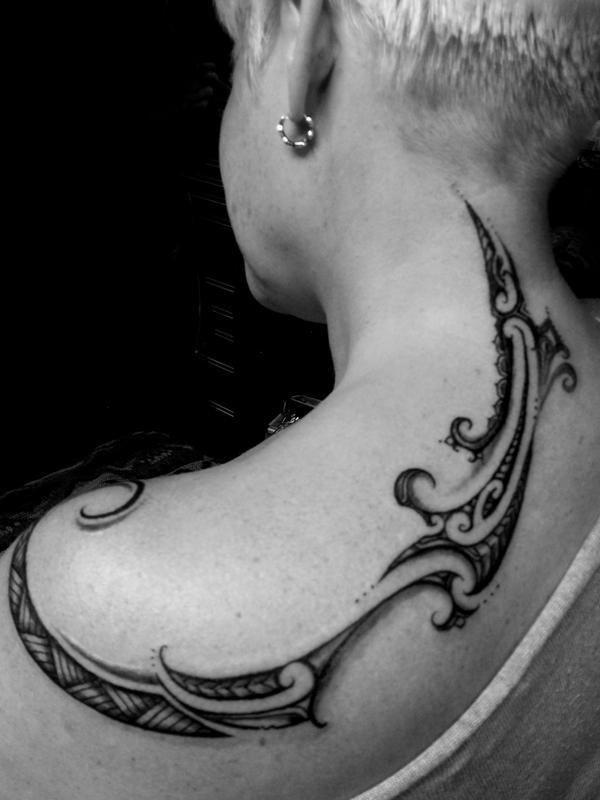 At the beginning of 2014 Pip decided that she would relinquish her responsibility as Director of Te Karanga Trust to focus primarily on tattooing. 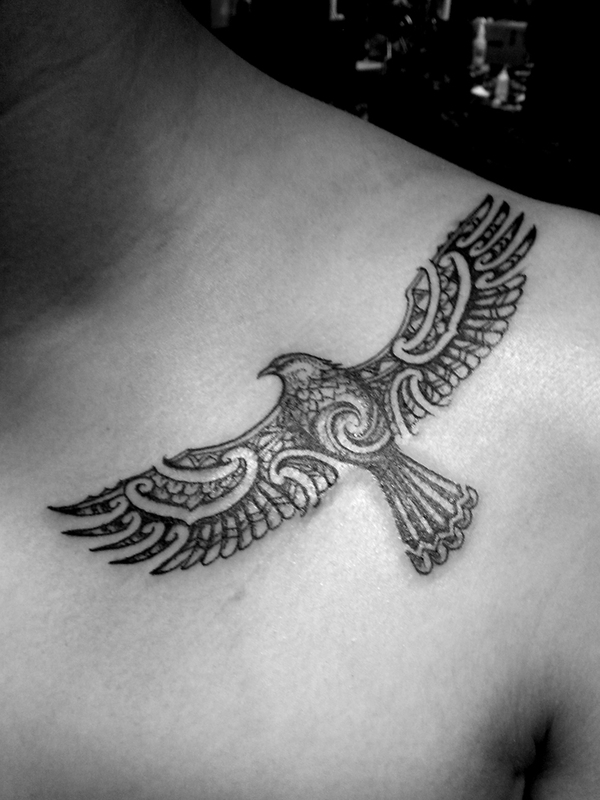 Together with the trust, she decided to relocate from the beloved premises to new horizons. 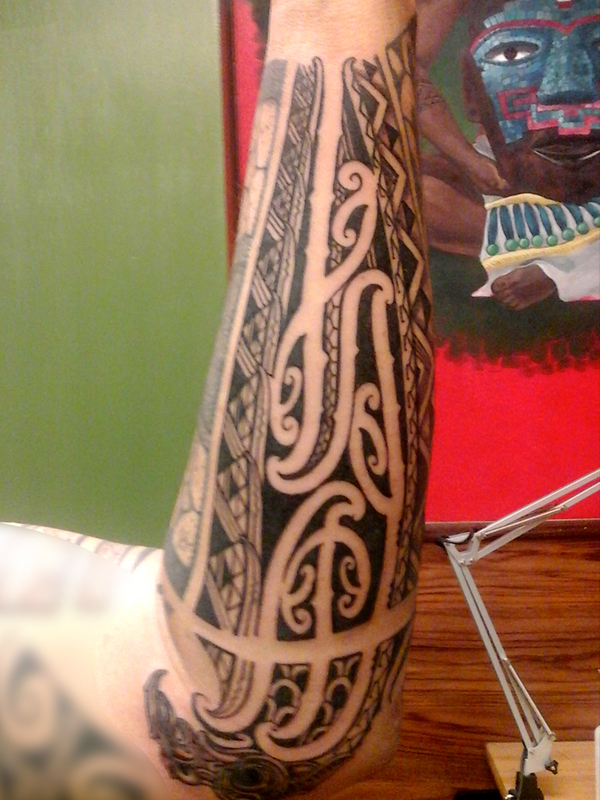 Early that year Pip was invited to guest spot in LA at an indigenous studio called Spiritual Journey, home to the revival of the Filipino tattoo traditions. 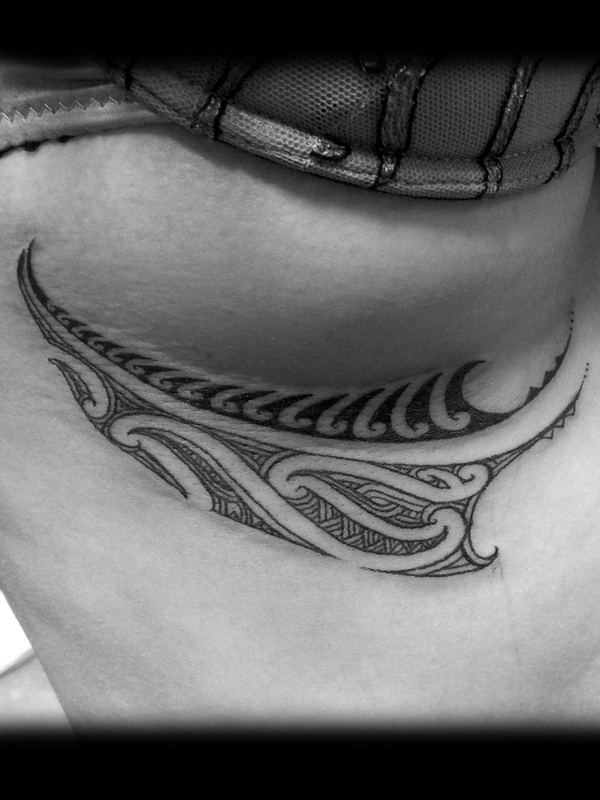 Later in the year she was invited to travel to Europe and attend tattoo conventions in Florence, Italy and Paris. 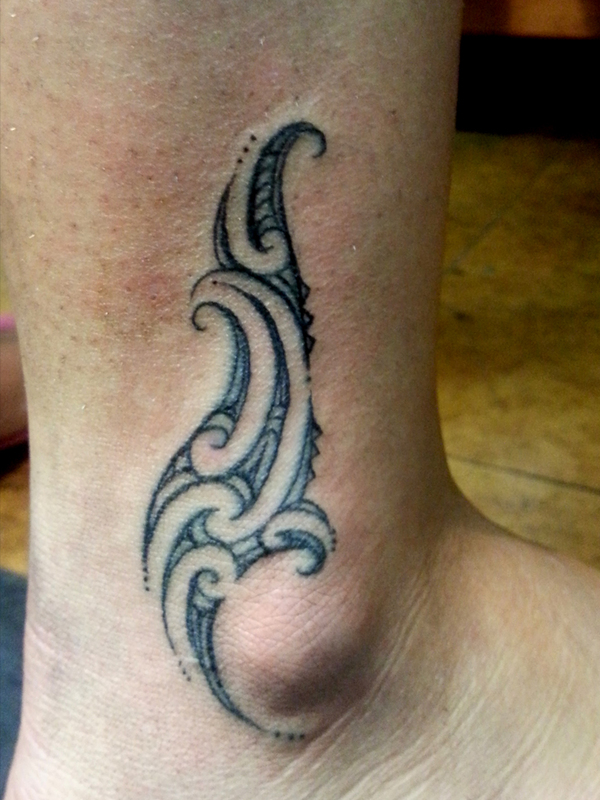 On her return to Aotearoa a new location was discovered, which is now home to Karanga Ink. 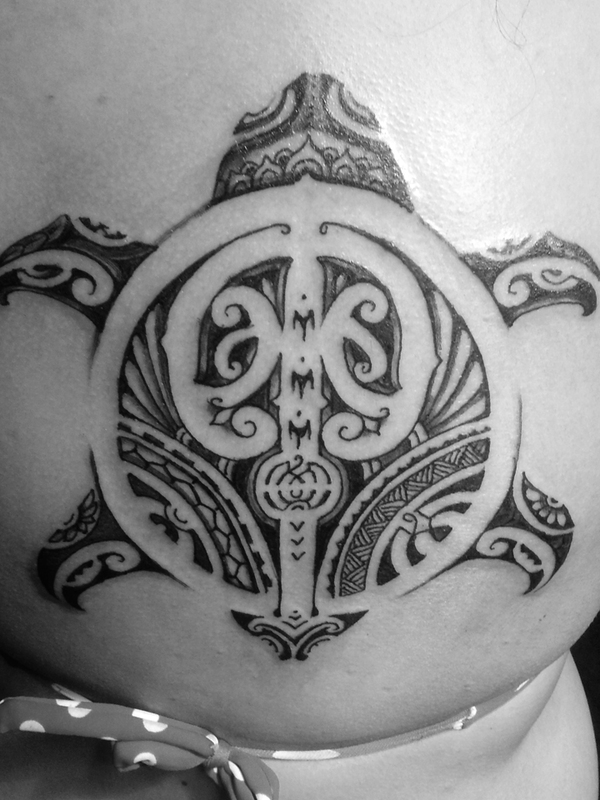 This fresh start incited an opportunity to rebrand and start her own business based on her own foundations and collaboration with other indigenous artists. 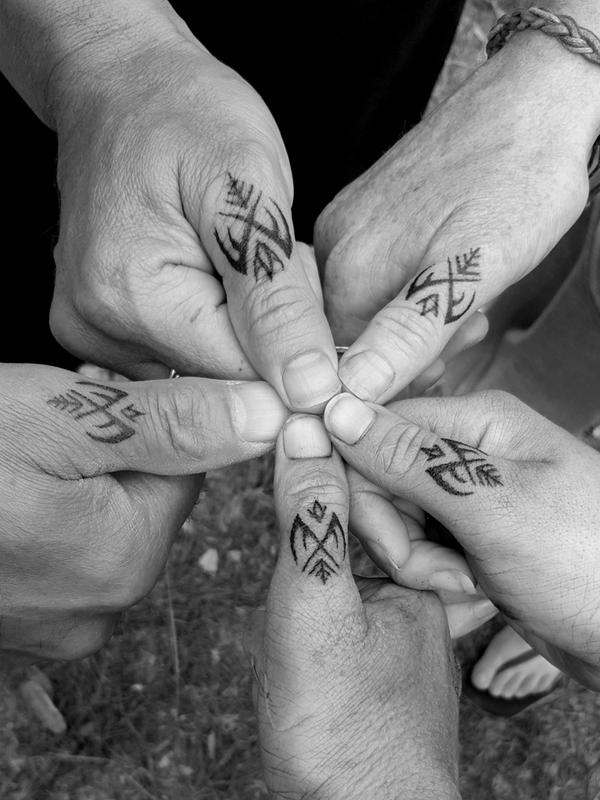 Pip's vision is to "enable indigenous artists of Aotearoa and across the globe to express their cultural heritage and offer a platform to share knowledge, skills and cultural understanding." 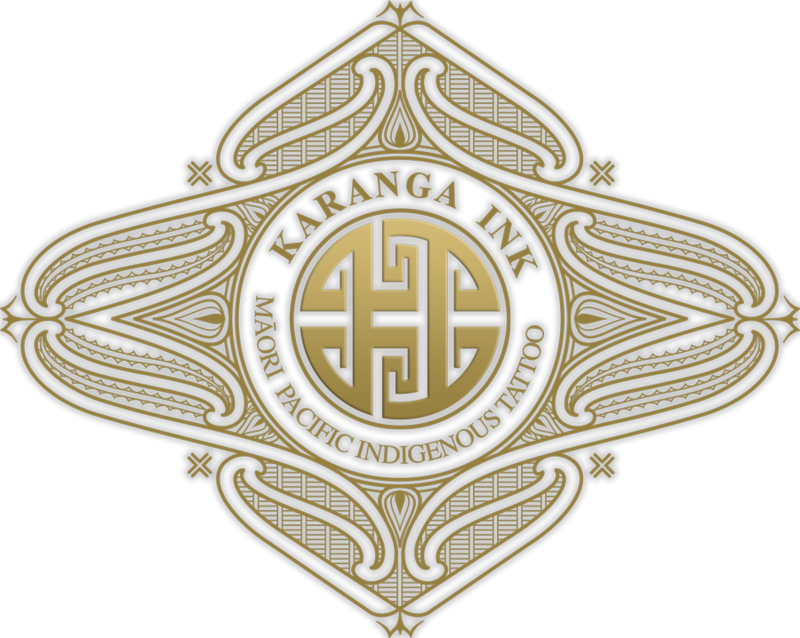 Thus, Karanga Ink is born - interpreting, translating and projecting indigenous kaupapa through art to the world.